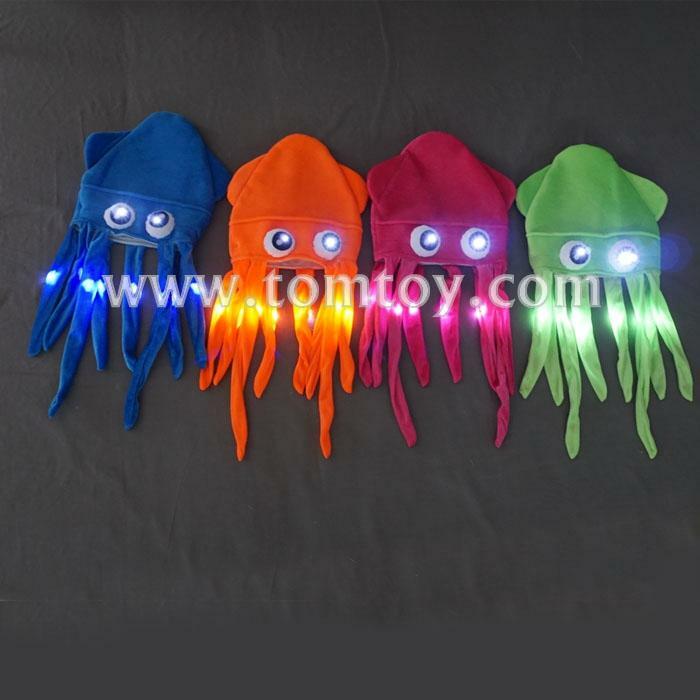 1.These costume accessory squid hats are awesome! 2.They are made of a felt-like polyester material, one size fits most. 4.Look even better than featured in the picture.